Receive a passport holder (worth $40) with every purchase of Aigner products. Receive a luggage (worth $120) with $200 nett spend on Aigner products. Valid from 12-21 April 2019. While stocks last. 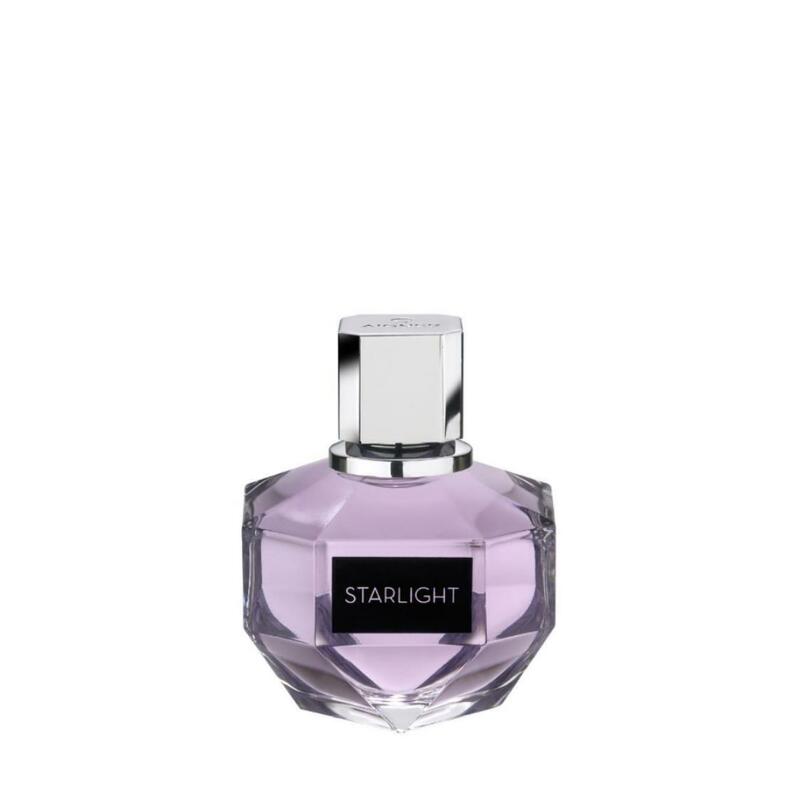 Starlight Lady is embodied through a fragrant story created of aromas of bergamot, pineapple juice and vegetable accords. The heart encompasses cumin, jasmine and strawberries, while the base notes introduce patchouli, sandalwood, vanilla and white musk. Bottle of the new edition Aigner Starlight shines like a real star. It is made of glass and it seduces gently and elusively with its pale nuances, just like any star of the sky. Outside package is pale pink and accompanies the glass bottle perfectly.